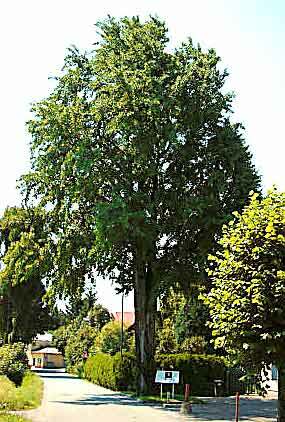 Ginkgo biloba trees in Austria. Botanical garden, University of Vienna, c. 1770. 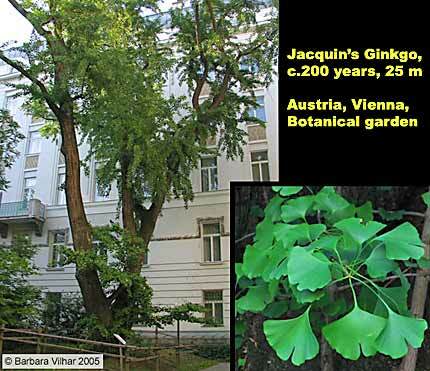 Joseph von Jacquin was director of the garden at that time.